It is the 21st century and anything that makes life better definitely takes the price home. Sandwich makers are some of the kitchen appliances that make your mornings better. Kilimall offers a wide range of sandwich makers from leading brands. The prices are pocket-friendly, and the variety is large which does not limit the buyer from getting a sandwich maker of their choice and one which is within their budget. There are different features that one should focus on when buying a toaster. Kilimall has everything that covers all the important features that one would need in a sandwich maker having products from some of the leading brands in Kenya. Armco is a name that most Kenyans can relate to. You will rarely get a home that lacks an Armco product. It is one of the best brands for household appliances. Armco has a large variety of toasters that come at different sizes and prices. Double slice sandwich makers are priced lower than four slice toasters. Armco products are easy to clean, and easy to use. The variety that you get with Armco is amazing as it gives you the opportunity to buy the ideal toaster that you would want to use for a very long time. All toasters that you get with Armco give out evenly browned bread which is the perfect deal for breakfast. Two slice toasters from Armco are perfect for anyone who may be seeking to save space in their kitchen. A four slice toaster is larger and may demand more space on your kitchen table. Hotpoint electronics embrace style and efficiency. They have become one of the most sought after electronics in Kenya. Kitchen appliances that you get with Hotpoint are unmatched. Just like most of their electronics, Hotpoint toasters come in a style that adds a feel of elegance in your kitchen. They come in various sizes depending on the slices that you would want your toaster to hold. All of them are easy to use, and cleaning is easy too. Hotpoint have multi features toasters that may sort you out depending on what you want. They can defrost, reheat, and so much more. These features are only found in toasters that are larger in size, small ones may not be in a position to do all that. The price is affordable as Kilimall sell most of their products at discounted prices. Sayona is mainly known for other household appliances such as iron boxes. Sayona is a maker of some of the best toasters in the world and in Kenya. One benefit of having a Sayona toaster is that it is small in size which makes in fit quite well in the kitchen more so if the kitchen is small in size. Some of the Sayona sandwich makers have multiple functions which give them an advantage over some of the brands in Kenya. They have cool designs that make them add some splendor to your kitchen. You can get a Sayona sandwich maker at an affordable price only at Kilimall. Apart from the three mentioned brands above, there are varieties of toasters that one can get at Kilimall. 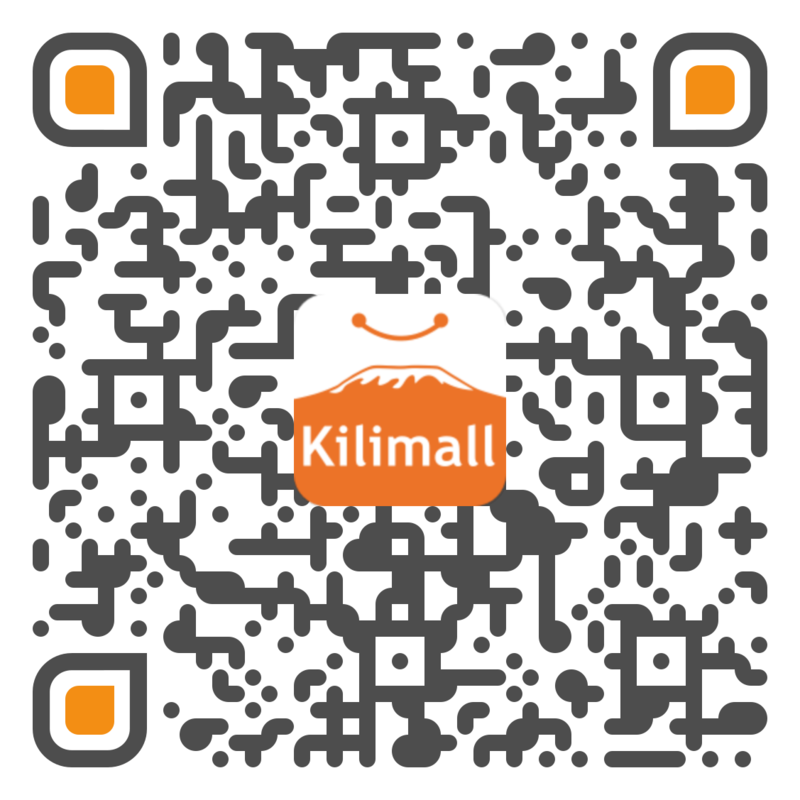 Kilimall makes it possible for one to have a toaster that can also serve other purposes such as making donuts which reduce the number of gadgets that one can have at the same time. Sandwich makers make life simple and breakfast bearable. Kilimall is the place that gives you all that you may want at an affordable price. The best part is that you get your toaster delivered right where you are as Kilimall offers delivery to all parts of the country.